Cardiovascular fitness refers to the ability of the heart to pump oxygenated blood throughout the body. It also includes the fitness of the lungs and other organs and their ability to effectively consume and utilize the body’s oxygen supplies. Cardiovascular fitness can be improved with regular exercise and is the most important aspect of any physical fitness program. Improving cardiovascular fitness often means beginning a regular exercise routine. This will help you build up your muscle strength and will require you to increase your lung capacity. When beginning a new exercise routine, it is important to discuss your health with your doctor to make sure that you have no health conditions or medications that would restrict you from a more stringent exercise schedule. Your doctor will also be able to advise you on how to begin your workout routine and how you should go about intensifying your exercise. It is important to begin a routine that meets your current fitness levels without pushing your body too hard because overexertion can lead to injury. However, starting too easy can also be inefficient to help you meet your goals. Cardiovascular fitness is important for overall health as well as improving physical fitness in exercise programs. Some of the benefits of having a strong cardiovascular system include a reduced resting heart rate, lower blood pressure, lower total cholesterol, decreased fat, and reduced stress and anxiety levels. This is because regular exercise helps you increase muscle mass and reduce fat, in addition to requiring you to breathe heavier to support exercise. The most important things to remember about building cardiovascular fitness include frequent exercise, the intensity of exercise, and the amount of time you spend exercising. For your training to be effective, it is best to exercise at least three times per week. Each session should last between twenty and thirty minutes for those just beginning a new program, including warm-up and cool-down exercises. The longer you follow your routine, the longer you will be able to sustain the workouts and the higher intensity you can handle. These three components will help you build up a strong fitness base to reach your fitness goals. 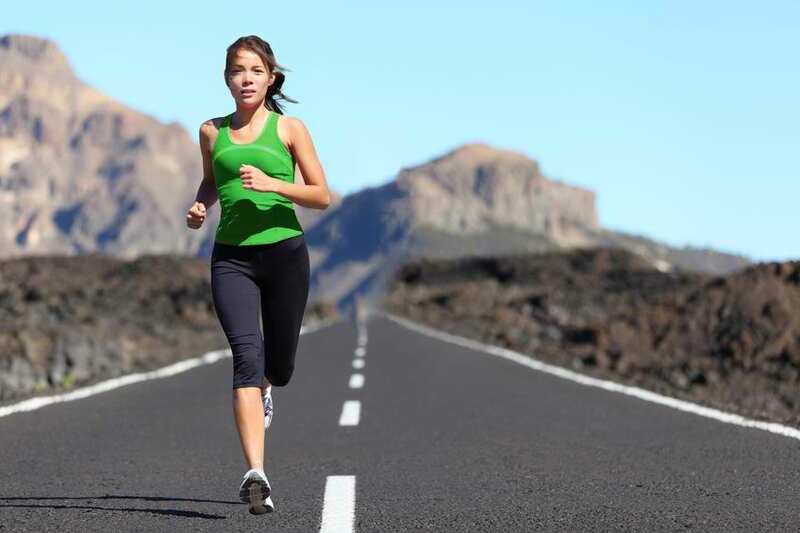 Whether you want to run a marathon or a 5k, working on your cardiovascular fitness will help. There are also several long-term health benefits of exercising regularly and increasing your cardiovascular fitness. By getting into a regular routine, you will reduce your risk of heart attack and heart disease as well as the risk of stroke. You will also increase circulation throughout your body, allowing your body to function at its optimal levels to keep you feeling healthy and fit.